The system is consisted by the Animal Guardian device and the Animal Reflector. It is an innovative system designed to prevent animal crossing during the night and it can be installed on existing roadside delineators. It is self-powered by a high efficient solar module and it is activated by vehicle’s head lights. During its operation it emits both a luminous Led blue light and a constant sound. 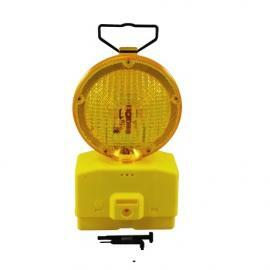 The animal Guardian is combined with Animal Reflectors in order to create the protection zone.